Established in 1987, offering quality spring and fall black bear hunts, fully guided at active bait sites. 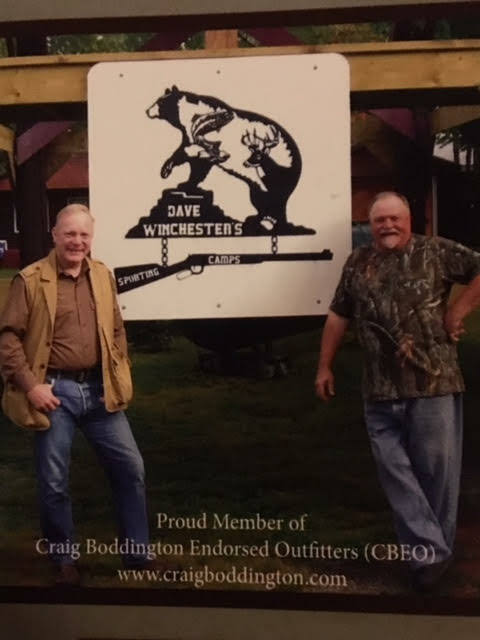 We are a member of Craig Boddington Endorsed Outfitters. We offer comfortable accommodations in one of our five cabins, with shower facilities. Bear skinning, processing and cold storage provided.